STG-A is an association dedicated to the scientific research, development and construction of technologies for the realization of space activities and atmospheric research. In the focus is also the scientific training of members. The founding members bring a lot of experience in the field of data transmission under difficult conditions as well as the programming of embedded systems. STG-A was founded specifically for the Project PEGASUS, but our next space project CLIMB is already in place. 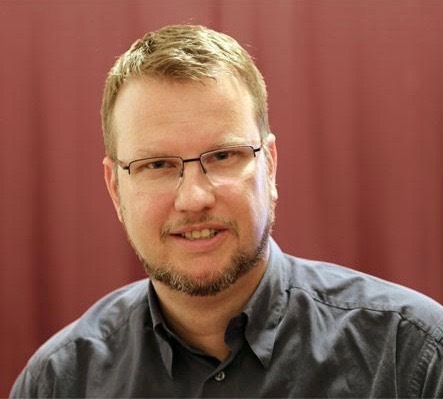 studied Technical Physics at the Vienna University of Technology and now works as a measurement technician and IT manager at the Faculty of Physics of the University of Vienna. Since 2008 he is a licensed CEPT 1 amateur radio operator with experience in range communication under difficult conditions in the stratosphere. In 2011, he was a colleague and lecturer in the Physics Space Science Department of the ISU (International Space University). 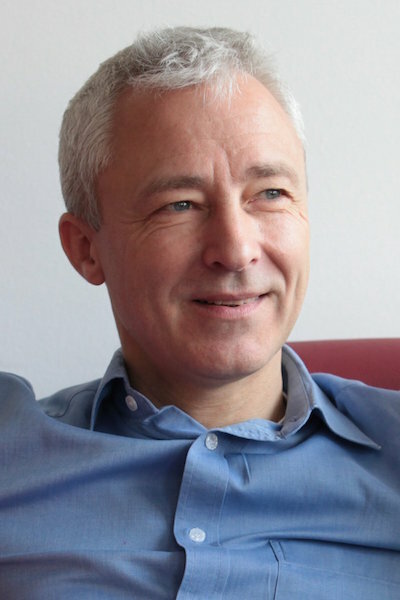 At the Austrian Space Forum he was project leader of the Stratospheric Balloon Project. 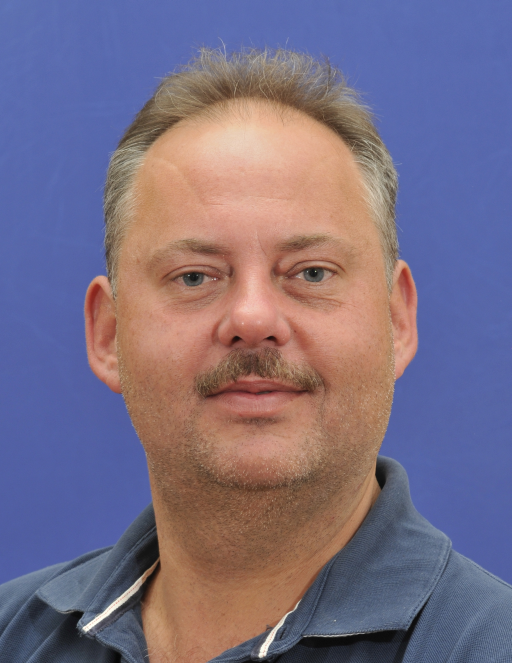 In the Austrian satellite project PEGASUS he is team leader with specialization in hardware development and communication. In the course of this project he is a founding member of STG. Electronics technician, specializing in communications engineering and automation technology. Since 1994 working in the private sector as a technician, computer scientist with focus on SAP consultant: Basis Administration, SCM, QM, ABAP and project manager. Since 2009 he is a licensed CEPT 1 radio amateur. 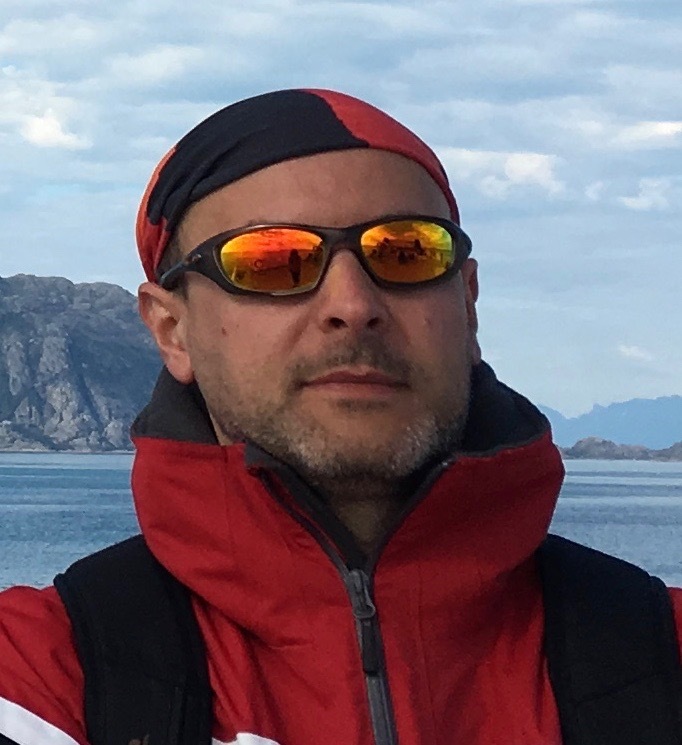 As a member of the Austrian Space Forum he is a member of the stratosphere balloon project and responsible for backup communication and recovery. At PEGASUS its main task is the data management and operation of a ground station in Vorarlberg. Software developer specializing in high-availability systems in the field of security. Collaboration on the concept, development and commissioning of the Siemens / ÖBB railway control system for the traffic management. ISO certification for system / software / development / validation of Pharmalab (pharmaceutical division, Security Class 3). He provides highly available servers in the data center InterXion (ISO certification possible). His main task in the PEGASUS project is the validation and development of diversified (fail-safe) software for the satellite and the ground station. 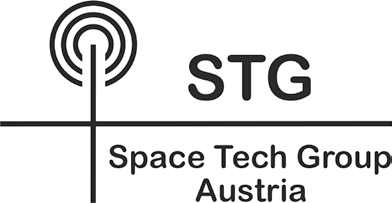 At the moment STG-A operates a ground station in Langenlebarn, Lower Austria, which was equipped for 70cm, the communication frequency of Pegasus. In addition, Harald Fauland operates a ground station in Mäder, Vorarlberg, for 2m and 70cm. Another ground station was in WR. Neustadt, Lower Austria, also built for 2m and 70cm. 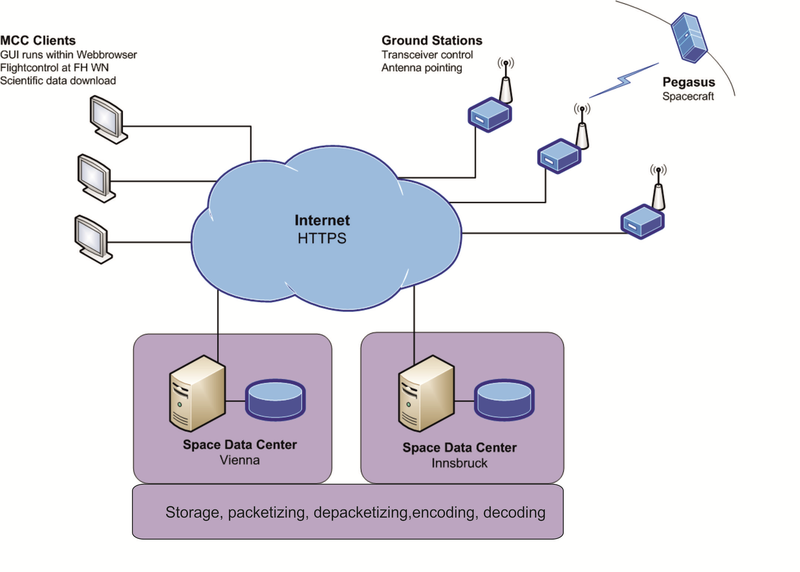 All three ground stations are combined in a ground station network via an protected data line at the Space Data Center in Vienna, where all received data are summarized, stored and evaluated. The clients of the Mission Control Center can access the data via the Internet. If commands or data have to be sent to the satellite, the Space Data Center will choose the ground station that will have the closest contact with the satellite. The ground stations know at all times where the satellite is and when the next communication window will occur. The system works fully automatically for data reception. For legal reasons, sending always happens manually by an licensed radio amateur. For other satellite frequencies, the ground stations can be extended at any time. 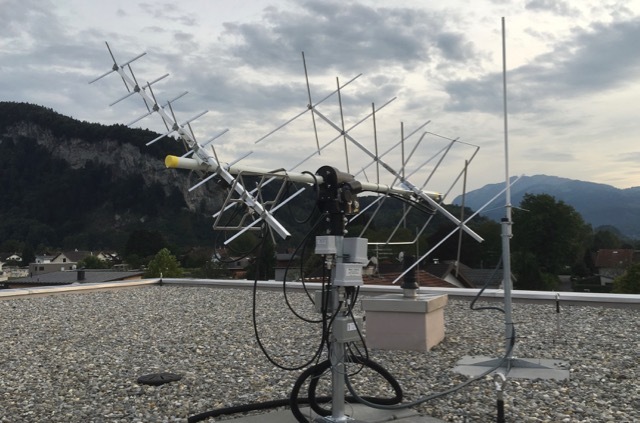 With the ground station network and the Space Data Center, therefore, there is a very good reception option for satellites in Austria. 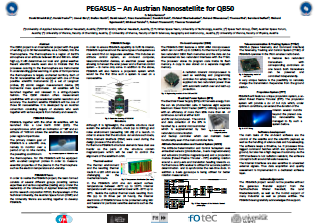 The satellite PEGASUS, the Austrian contribution to the QB50 project (www.QB50.eu) is the founding project of STG. For Pegasus, STG developed and implemented the satellite's communications unit, including a peak-current buffering system, ground stations, a ground station network and the mission control center. 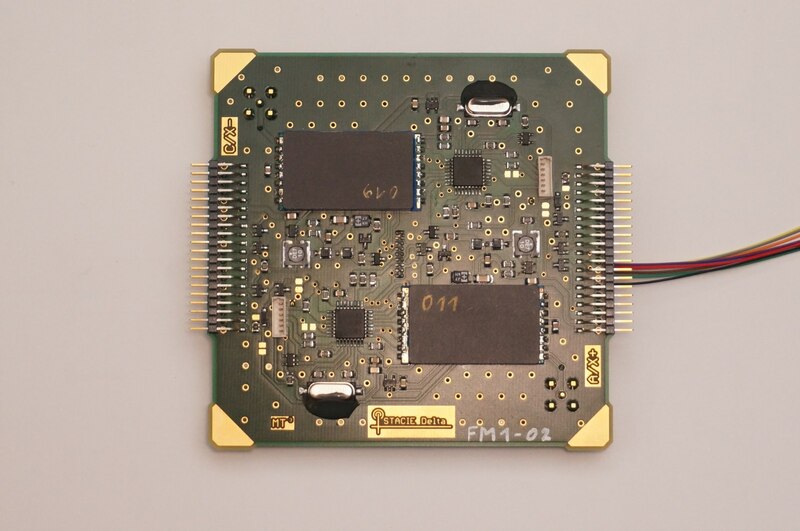 The self-developed Space Data Server not only allows the storage of data from the entire ground station network, but also their further processing, interpretation and presentation. The coordination of the programming of the on-board computer as well as parts of the programming itself were also carried out by the STG-A. On 23.06.17 at 05: 59h the Indian PSLV Launcher 38 lifted off from India. On board was the first Austrian satellite, which was treated under the Austrian Space Act. A short time later, the satellite was deployed. At 09: 06h, the first telemetry was received and successfully decoded from the STG ground station in Langenlebarn, Lower Austria. "For Pegasus, with STACIE, we have completely redesigned the communication unit and created a redundant system unique to this satellite size. Why should small satellites not work in highly efficient and fail-safe systems as in large satellites, after all, small satellites do the same. The challenge in the development was a small space and the few available energy. 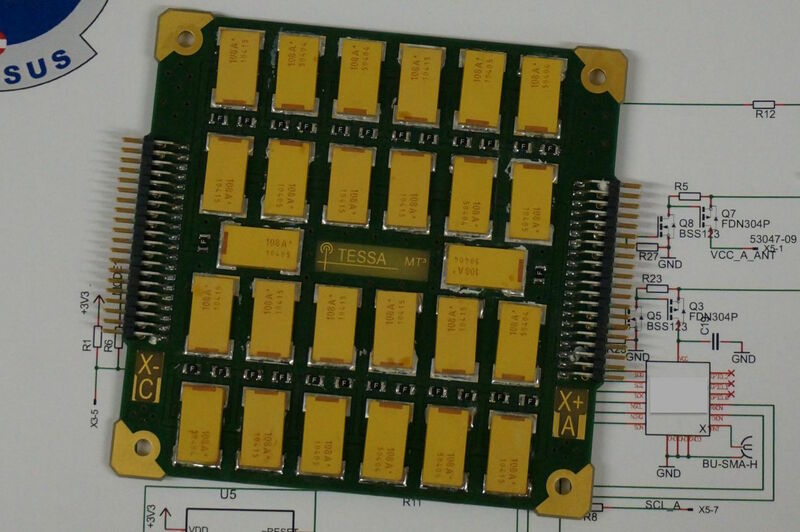 Therefore, TESSA, a system for storing peak currents, had to be built, "says Michael Taraba from STG-A. Together with the Space Data Center, which allows the further processing and interpretation of the data obtained and the mission control center, a ground station network was provided. The software of the on-board computer ensures the coordination of the individual systems and their numerous work processes on board the CubeSat. The "intelligence" of the satellite was programmed in a joint effort of the three teams, led by STG-A. As with large satellites, the software is designed to respond autonomously to unforeseen situations. 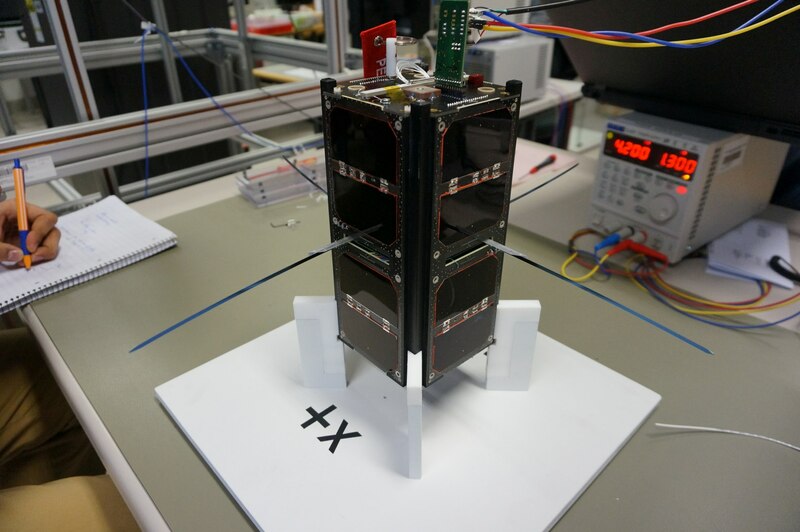 It fully automatically controls the navigation and communication of the small satellite, monitors its functionality and transmits the research data in packets to the ground station network. After receiving the data, they are automatically decoded, stored and evaluated in the Space Data Center. The evaluated data can be displayed immediately in the mission control center. This timely analysis is of great importance, so that in the short time of the transit of PEGASUS can be responded to.